“Every minute, the equivalent of one full garbage truck of plastic trash is dumped in the sea. That is 1440 trucks per 24 hours and 8 BILLION kilos per year.” A disaster for all life, including ours. Time to change. Time for awareness. 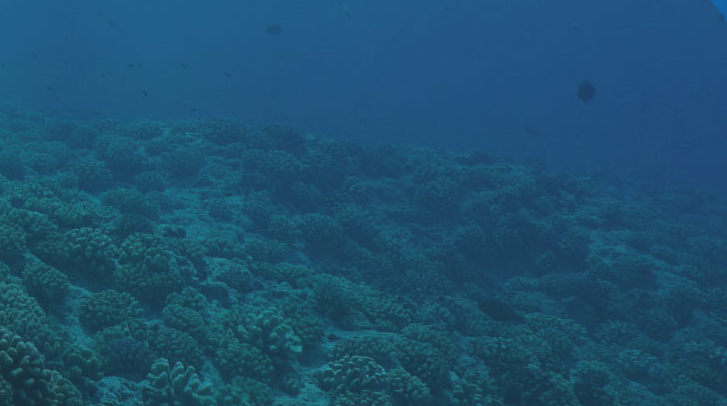 Time for cleaner oceans. At “MBRC the ocean” making a contribution is in the heart of our brand. The ropes in all our products are made from ECONYL® yarns: 100% recycled waste, coming from old fishing nets and other waste material. ECONYL® turns waste into yarns and we turn it to wear! We like to donate and we do so generously: over 25% of our sales is donated to Plastic Soup Foundation. Or over 60% of our gross margin. Our goal is to donate € 500.000 within a year form start. Even more is even better. Because Plastic Soup Foundation deserves all the help they can get. Last but not least we aim to increase awareness through our products. 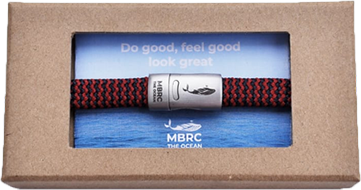 With your ‘MBRC the ocean’ you do not only wear a great product but make a statement as well: enough is enough! We embrace a better world. Hope you feel the same and share our story.